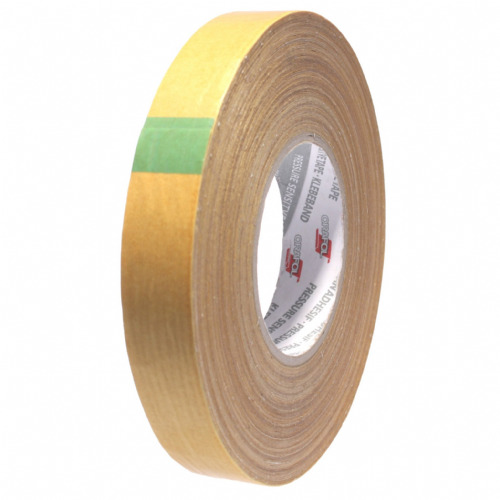 Out of all of the transfer tapes in our range, product D5952 is the tape with the best temperature rating. 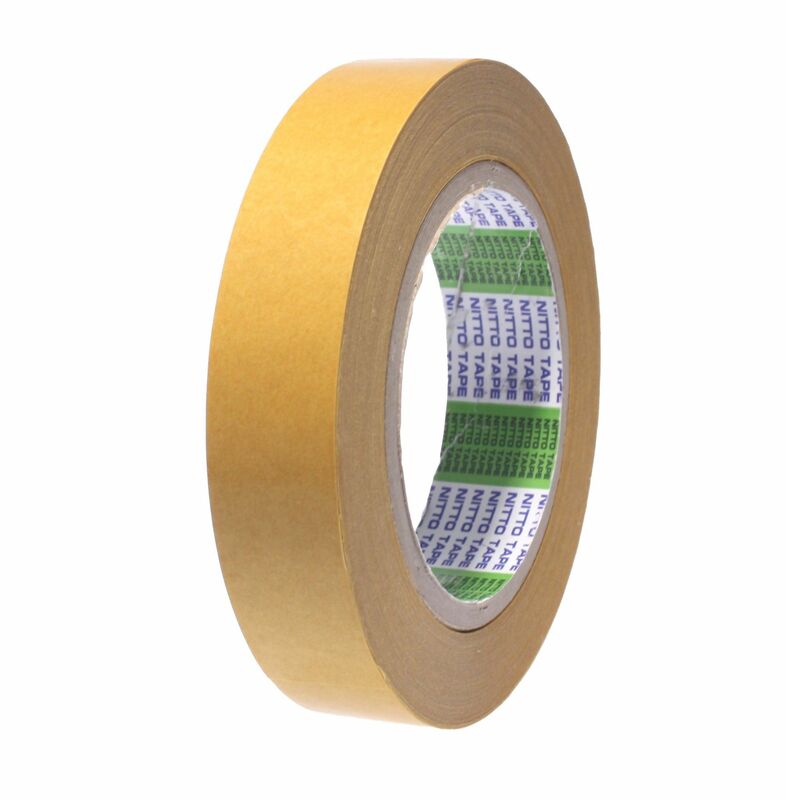 Used mainly for coating the back of foam products for use in the automotive, building & construction and domestic appliance markets. 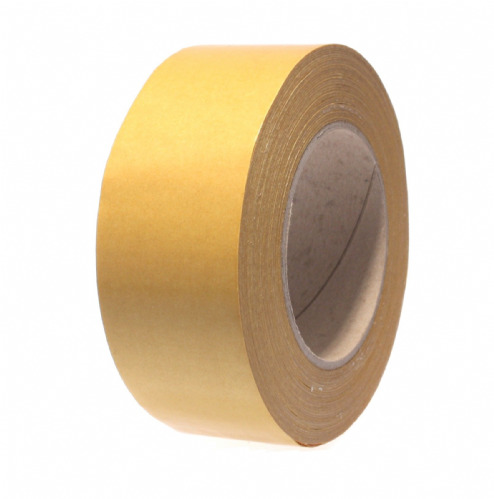 Once applied to your foam or filmic substrate this conformable high tack transfer tape will offer an amazing bond. The performance acrylic adhesive system, ensures a hassle free long lasting bond, particularly under UV exposure. 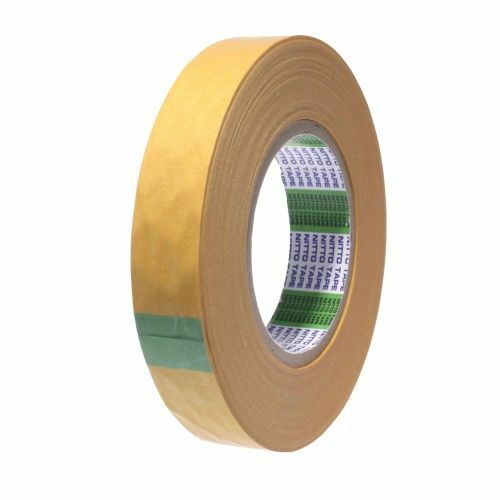 D5952 is an exceptional technical adhesive tape and is at the forefront of our recommendations of transfer adhesive tape products.